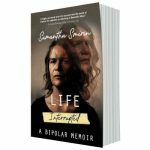 Life Interrupted is a deeply compelling memoir that brilliantly humanises the sufferer beyond the label. 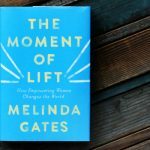 Let Melinda Gates inspire you to commit to the lift with her debut book, The Moment of Lift, out from Pan Macmillan this April. 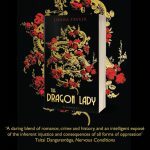 Opening with the shooting of Lady Virginia ‘Ginie’ Courtauld in her tranquil garden in 1950s Rhodesia, The Dragon Lady tells Ginie’s extraordinary story, so called for the exotic tattoo snaking up her leg. 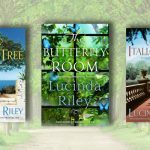 For those who love Lucinda Riley’s international bestselling series, discover her many spellbinding standalone novels, featuring strong female characters and evocative locations – including The Butterfly Room, out in May from Pan Macmillan! Widows’ Revenge: Dolly, Linda, Shirley and Bella are back. And this time it’s a fight to the finish. 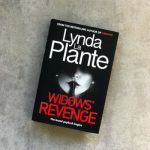 The sequel to Lynda La Plante’s groundbreaking thriller, Widows. 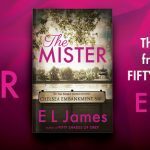 Introducing EL James’s new novel The Mister, a roller-coaster ride of danger and desire. 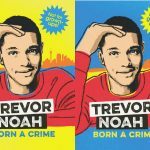 Pan Macmillan is thrilled to announce that Trevor Noah’s South African and international bestseller Born a Crime has been adapted for a younger audience. 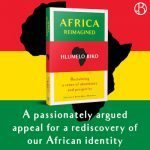 Africa Reimagined is a passionately argued appeal for a rediscovery of our African identity. 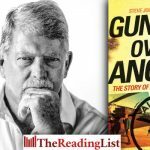 Gunship Over Angola: The Story of a Maverick Pilot by Steve Joubert is out now from Jonathan Ball Publishers. 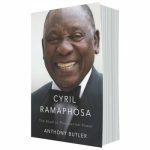 A revised and extended edition of Cyril Ramaphosa: The Road to Presidential Power by Anthony Butler is out soon from Jacana Media. 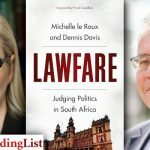 Lawfare by Michelle le Roux and Dennis Davis – What happens when SA’s tumultuous political life becomes entangled in the courts of law? 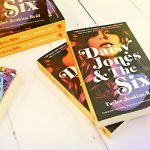 Daisy Jones and The Six – a gripping novel about the whirlwind rise of an iconic 1970s rock group and their beautiful lead singer, revealing the mystery behind their infamous breakup. 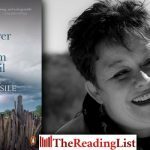 But Deliver Us from Evil, the new book by Lauri Kubuitsile, is out now from Penguin Random House. 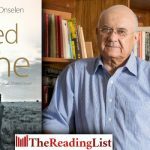 A new edition of The Seed is Mine: The Life of Kas Maine, a South African Sharecropper by Charles van Onselen is out now from Jonathan Ball Publishers. 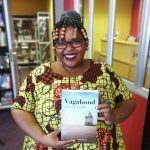 Vagabond is the poetic, raw and honest diary of Lerato Mogoatlhe’s travels through 21 countries in Africa. 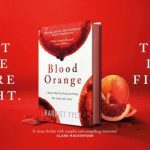 Blood Orange by Harriet Tyce – a disturbing and compelling novel that explores the power of fear and desire, jealousy and betrayal, love and hate. 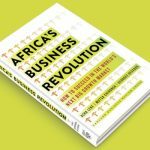 Africa’s Business Revolution: How to Succeed in the World’s Next Big Growth Market, by Acha Leke, Mutsa Chironga and George Desvaux, is out now from Jonathan Ball Publishers. 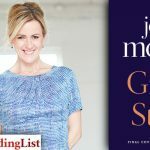 It’s Not About the Burqa – When was the last time you heard a Muslim woman speak for herself without a filter? 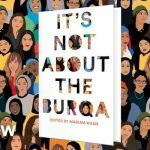 Edited by Mariam Khan, It’s Not About the Burqa is an anthology of essays by Muslim women about the contemporary Muslim female experience. 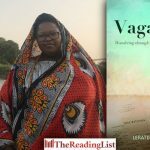 Vagabond: Wandering Through Africa on Faith by Lerato Mogoatlhe is out from BlackBird Books in April 2019!